Hey guys. So I'm going to be renaming this mod soon. 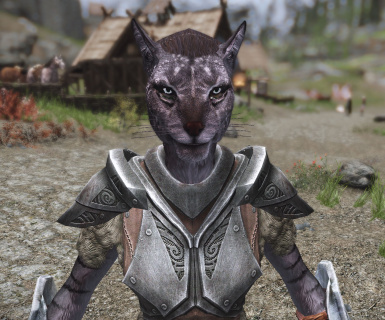 The process is slow, but I'm going to be adding Orcs, Argonians and Elves to this mod to save on .esp space. However, I don't know if I will be adding the SAME amount as khajjits. It would take awhile, but I might eventually. The light version will have 3 of each extra race to start, so 3 Orcs (Already finished those. 2 Male, 1 Female) 3 Argonians, 3 Dunmer and 3 Bosmer. This isn't the final amount I will end up having. But this is just for now to see how it goes. I might have a version out by the end of the weekend. Awesome work. Are there any chances of you down-converting this to Oldrim? I have both installed but until the new skse is out, I'm going be keeping Oldrim installed as well. Would be nice to see this mod on it as well. I would think it would work for oldrim as is. 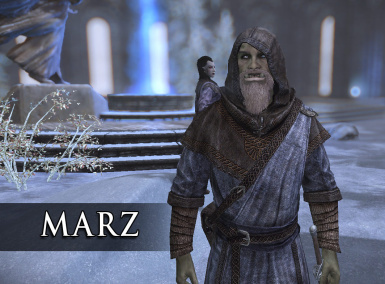 If you download manually and add the zip from the green Plus icon in Nexus Mod Manager for Skyrim. Sadly, I don't have my oldrim working. I need to do a fresh install and don't plan on using it anymore. If by chance you want to attempt to try out that method and it works I can convert it over to oldrim since it's only an esp and facegen files and Thank you very much! 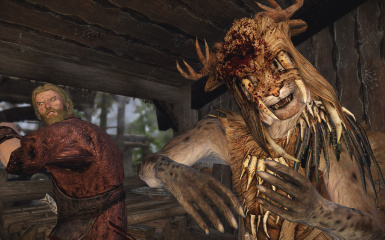 I love all of the followers added, it's so nice to get more variety in followers--and they're all aesthetically pleasing, without looking like they don't look in Skyrim or otherwise break lore. 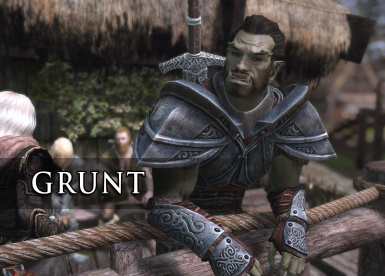 Grunt is probably the most attractive male orc I've seen, in vanilla or mods. I married him and I've been enjoying having him as a spouse and battle companion. Are they essential? Really hate when a mod forces quest essential in. I want there to be a chance of losing them. I always mark my followers essential. The only way they will die is if you have a follower mod that disables it. Sorry you want them to have that chance, but there are many follower mods that lets you allow death to followers. 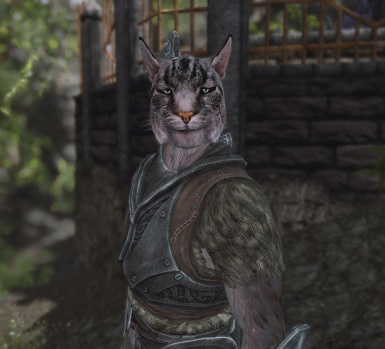 Hey this is an amazing mod, makes Skyrim feel more diverse when it comes to followers. 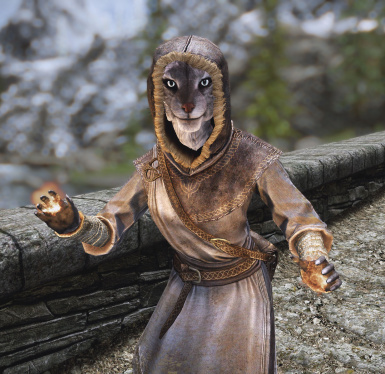 However I found an issue, I currently use EFF (Extensible Follower Framework), and for some reason the female Khajits don't work with EFF, they can be followers, but I can only have 1 at a time (If I have 1 female follower and I ask them to follower they reply with:"Nah, I don't think so." ) and EFF ignores them completely as It doesn't register them on the EFF group list. The males work completely fine as EFF registers them and I can recruit more then one. Do you have Relationship Dialogue overhaul as it says in discription? I use AFT from oldrim with no issues so it must be something with EFT. Hope you figure it out! 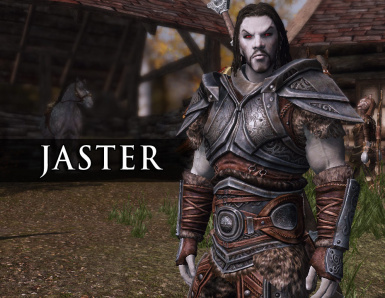 I can confirm this issue, tested on Rara, Nahasa and Mazaka at Whiterun Stables, with a fresh install of both mods. The first 2 are unaffected by EFF while Mazaka responds as expected. Tested some other custom female followers that use the vanilla system with EFF and they do not have this problem. I have no idea why this is happening though. If this is only a problem with females, it's probably because they were never ment to be followers. However, I have them set up the same as any vanilla follower and they don't seem to have issues with AFT at all. 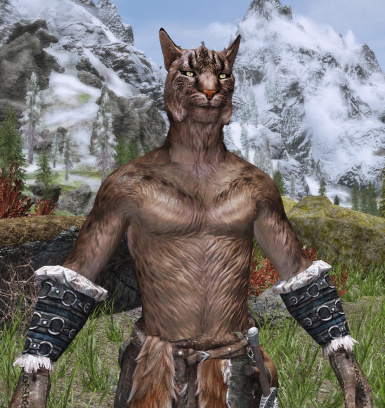 I went to test this out and added 3 female khajjit as well as a nord follower totaling 4 followers. I'm using the old AFT build from LE Skyrim, but I can say for sure that it has something to do with EFF and not my mod. Hope you guys can figure it out! Found the problem: forgot to install an RDO patch for EFF (RDO - EFF v4.0.3 Patch Final). It's under optional files on the files tab for Relationship Dialogue Overhaul - RDO SE. Installed it, loaded the game and all followers work just fine. Awesome man! Glad to hear it's working good now! Hey installed both mods (This one And the Dialogue mod) and there isn't an option to marry them. 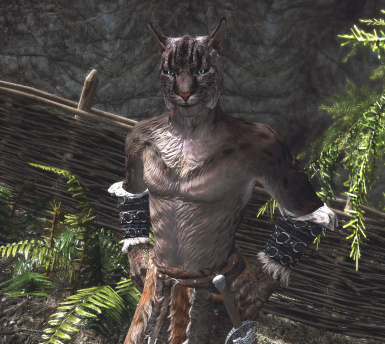 Female Khajiit, male or both? I'll take a look. Female is the only one i checked so far. I have Immersive Citizens and RDO etc. I have noticed some of my followers answer questions you ask sometimes. As far as anything else, I have no clue. There is zero conflicts though. This is great! 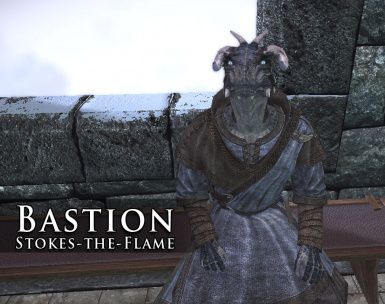 I would really like some Argonian followers too.